From latest songs to trending music videos to juicy gists. Welcome to NaijaJamAlert.com, Anything Nigerian music, you get it here! 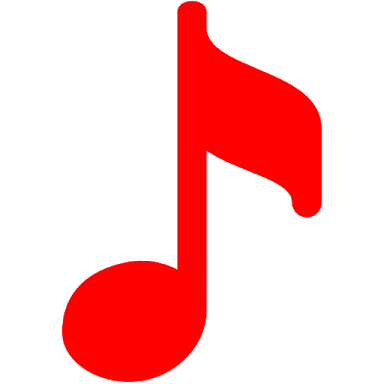 Get latest music and videos right on your Android device for free. 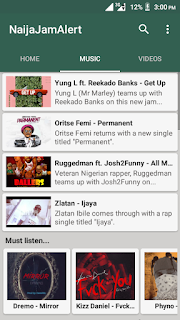 Download NaijaJamAlert android app! DMW singer, Mayorkun's recently held Ibadan concert was reportedly marred by cases of violence and reckless sexual intercourses by his fans at the venue. According to reports, an invited journalist attached to NostoryTV was mercilessly beaten by Davido's bodyguard and had to be rushed to University College Hospital (UCH) to be revived. The journalist, according to one account, had approached Davido for an interview but with just few steps to getting to where the singer was, the journalist was dragged by his bodyguard and punched, before being beaten till he lost consciousness, even with his evident access tag. The victim was said to have been revived at UCH, but he had his equipment damaged and was left with a swollen face. According to another account, the journalist sneaked in to make a video of Davido without relating his mission to the bouncers who decided to throw him out. 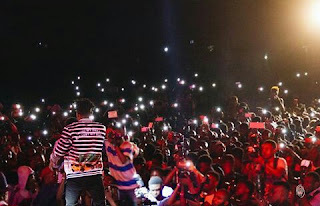 The concert which was held on Saturday, July 21, at Palms Mall in Ibadan was said to have been overcrowded. Are you an upcoming artiste? Get thousands of youths to listen to your songs! Contact David on Whatsapp: 09057588162. 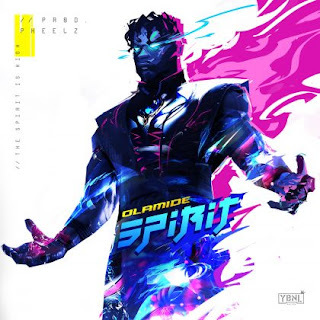 YBNL boss, Olamide comes through with a brand new single! 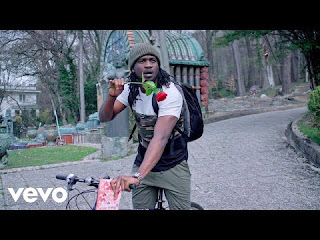 Paul Okoye aka Rudeboy of the defunct P-Square duo releases the official music video for his latest song, "Reality". 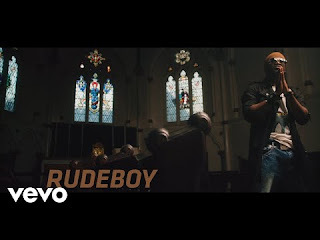 Here's the official music video for Rudeboy's latest song, "Reason With Me". 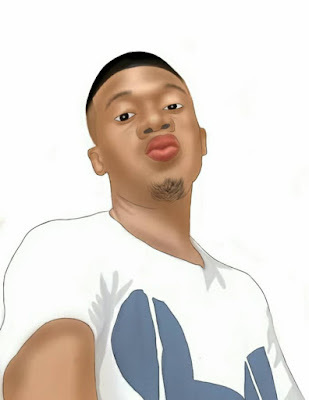 David Awunor, also known as "The Big Brother of Naija Artistes", is an Android developer, a poet and a Blogger. He is the founder and admin of NaijaJamAlert.com. Dremo becomes Apple Music "Artiste of the Month"